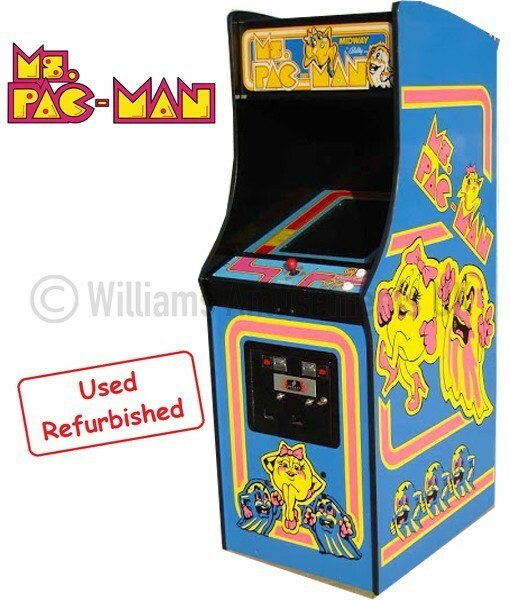 Classic arcade machines for sale, repair or hire here at Williams Amusements – the UK’s favourite retro arcade specialists. Look what came in just before Christmas! 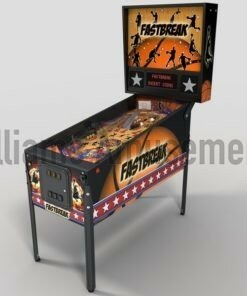 #addamsfamily #pinball #addamsfamilypinball #taf Plays fantastic! 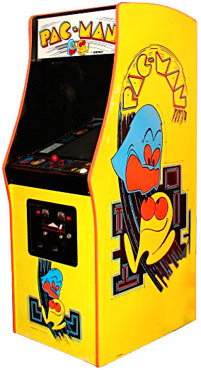 Sometimes even us can't bring arcades back to life. This poor Defender has had 25 years in an old shed at the bottom of a garden in Kent. 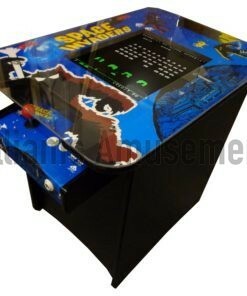 Williams Amusements Ltd have evolved from over 15 years buying and selling of coin operated arcade machines. We supply both the trade and the home market and export world wide. 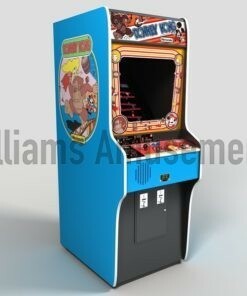 A one stop shop for ALL your arcade needs, we manufacture, refurbish and repair classic arcades and retro cabinets. There’s plenty of free parking outside. 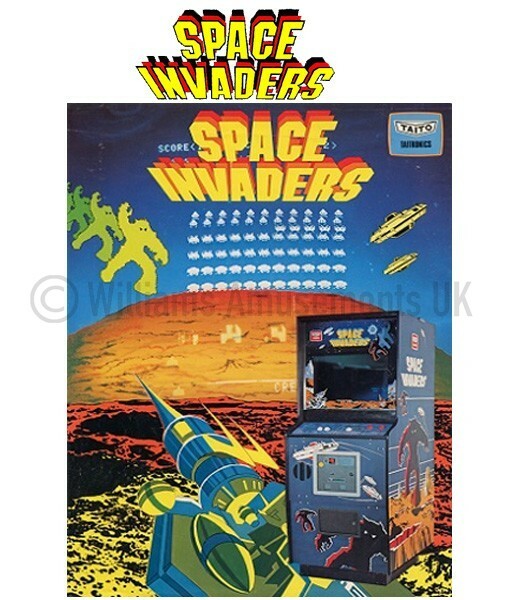 One phone call and we can sort you out, whether you need an arcade machine to be picked up and repaired, or if you’re looking for a mint Space Invader machine, or have something to sell we are here in Ponte Carlo! (Pontefract). 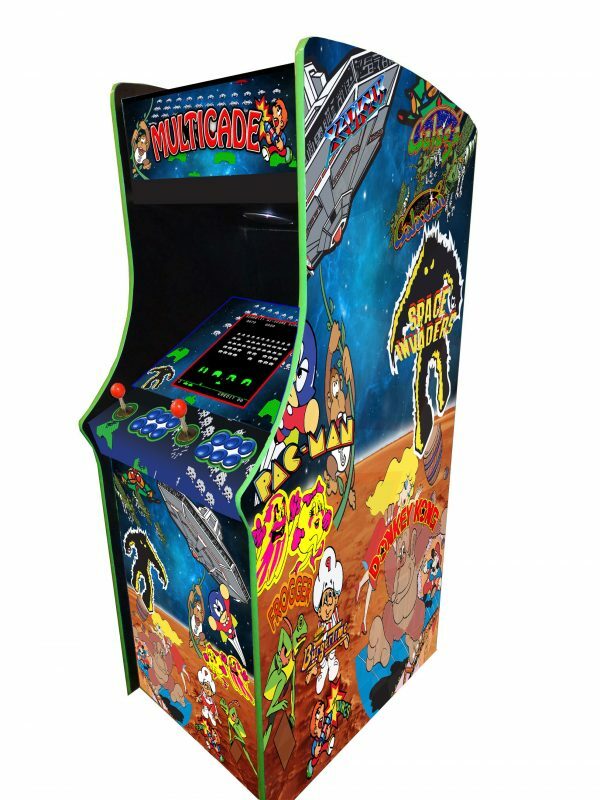 Williams Amusements are proud to offer you The ultimate Custom Built Arcade Machines, proudly custom built in-house from the ground up to the highest quality, keeping all the features of old skool and retro design quality. 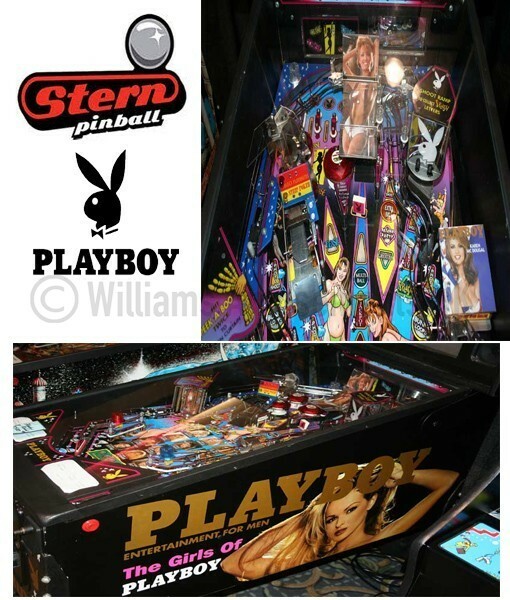 When you think of arcade game machines, they don’t get much more iconic than pinball. 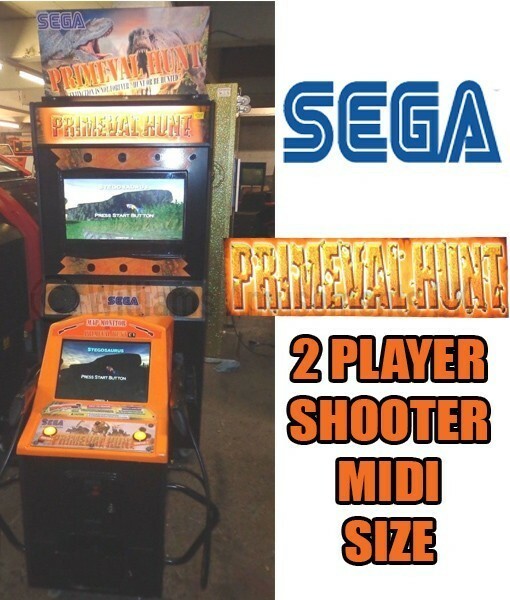 Immortalized in song, and even included on the Windows operating system from 95 to the release of Vista, pinball was a huge hit on both sides of the pond. 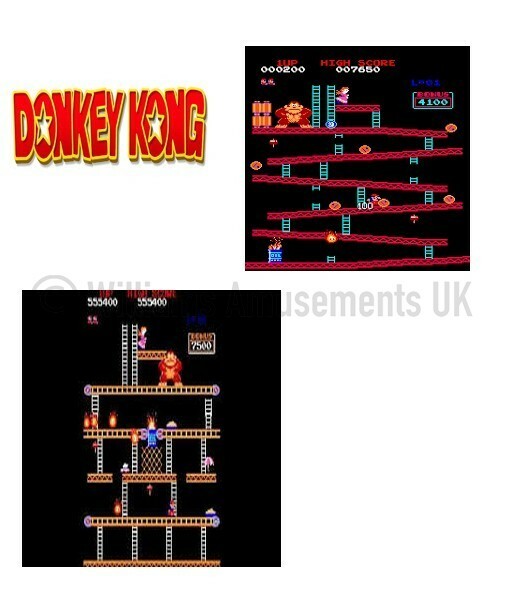 Please have a look round the site, see what we do and enjoy the arcade machines for sale. 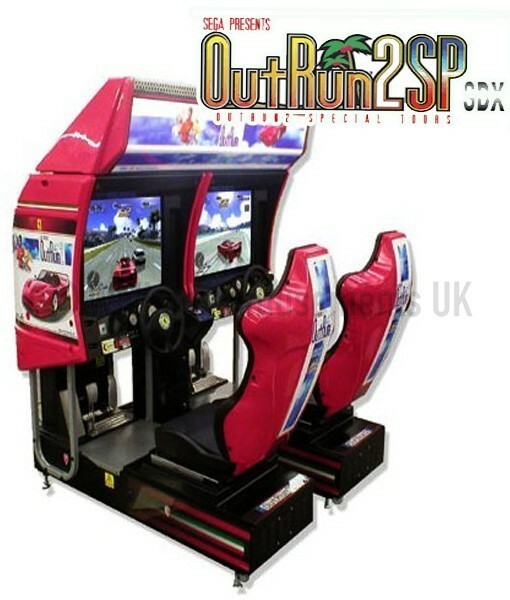 If you are looking for a particular machine send us an email or call us. 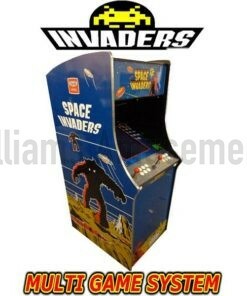 The chance is we will have one or know where you can get one! 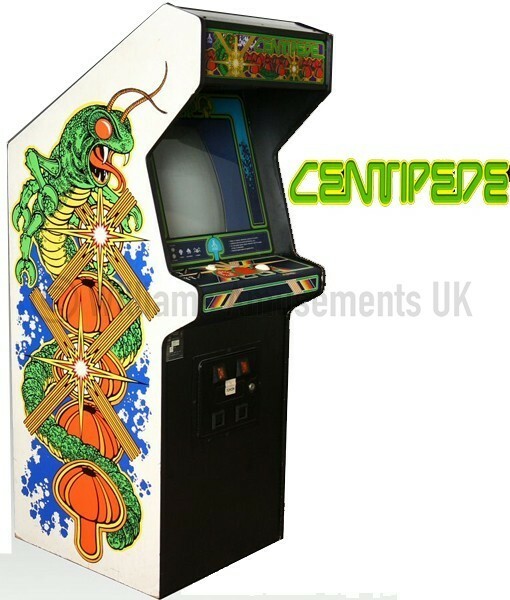 Also all those arcades, jukeboxes, pinballs etc stored in a garage or spare room unloved – get them out, we can fix them. 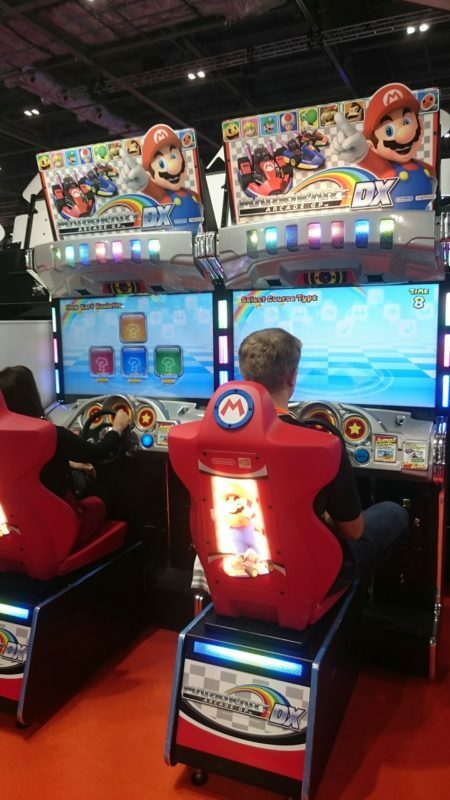 We are passionate about arcades and especially the old ones! 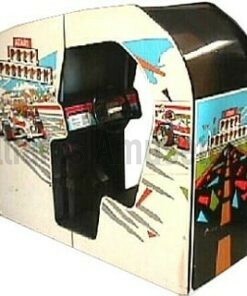 We are the arcade doctor. 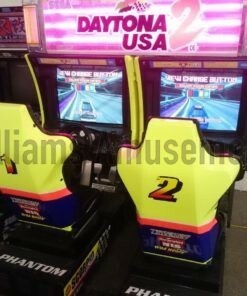 Many of you love the multi game systems and we do several versions, some with 1000s of arcade games on the one arcade! 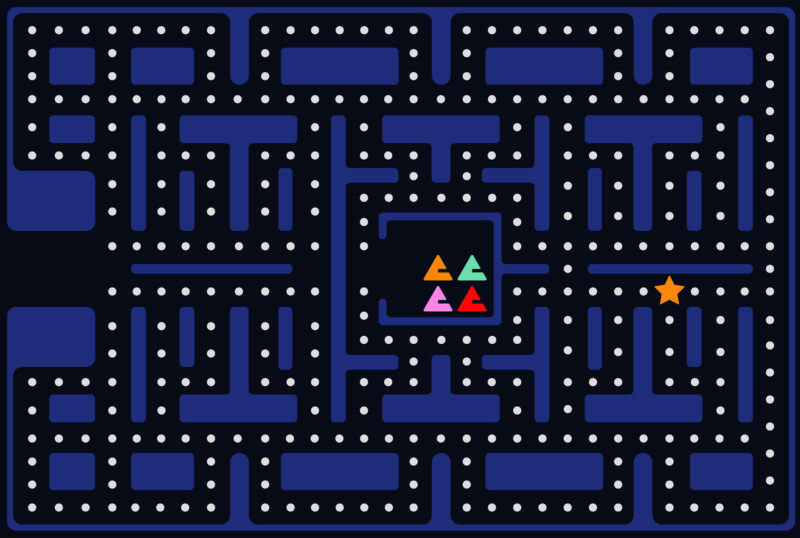 With are in-house graphic design department we can create any style. 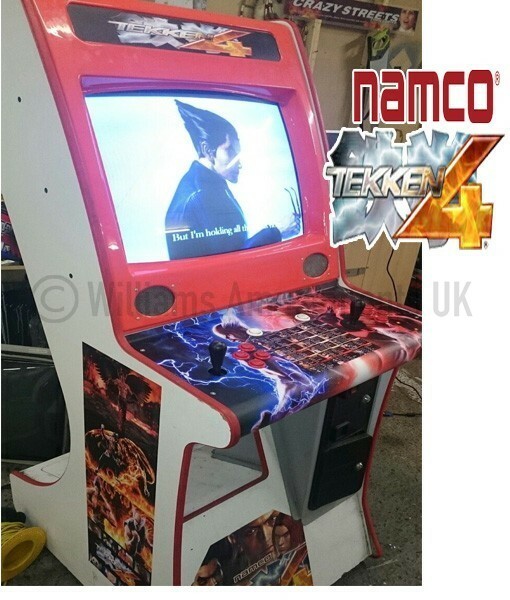 Please just call us, even if you just want a control panel overlay or marquee. 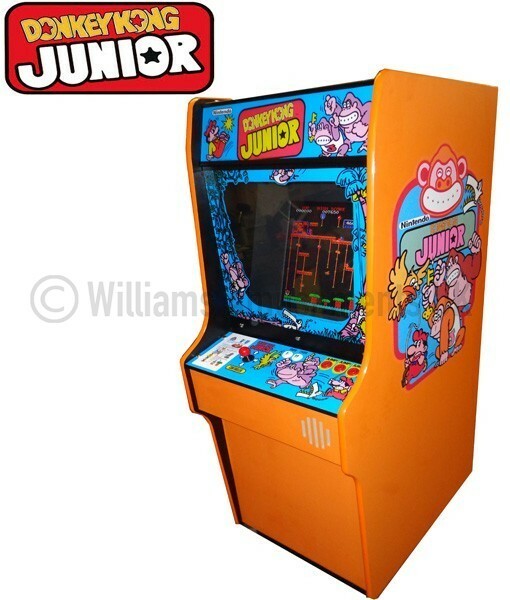 So if you are a pub, club or want to site an arcade machine OR looking for a unique birthday/christmas present OR fancy re-living your youth come and chat to us. 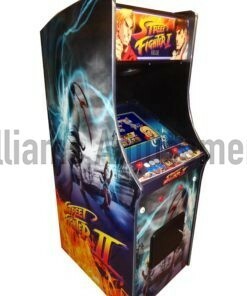 We’re sure we’ll have arcade machine for sale in-line with your requirements.